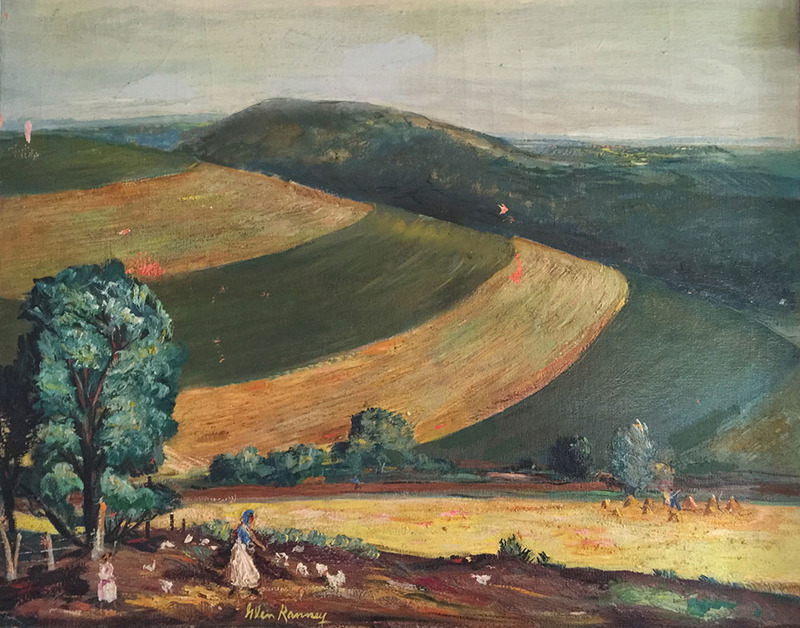 Glen Ranney (1896-1959, American) Oil on Canvas. Born in Wisconsin, Ranney worked for the WPA (Works Progress Administration) Art Project in Minnesota. Currently on stretchers and unframed.